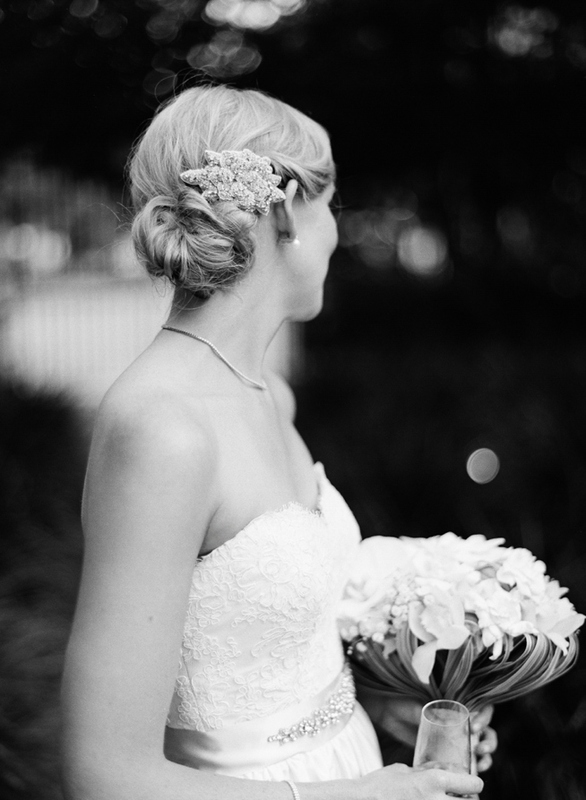 The ladies of Southern Protocol never cease to amaze us. 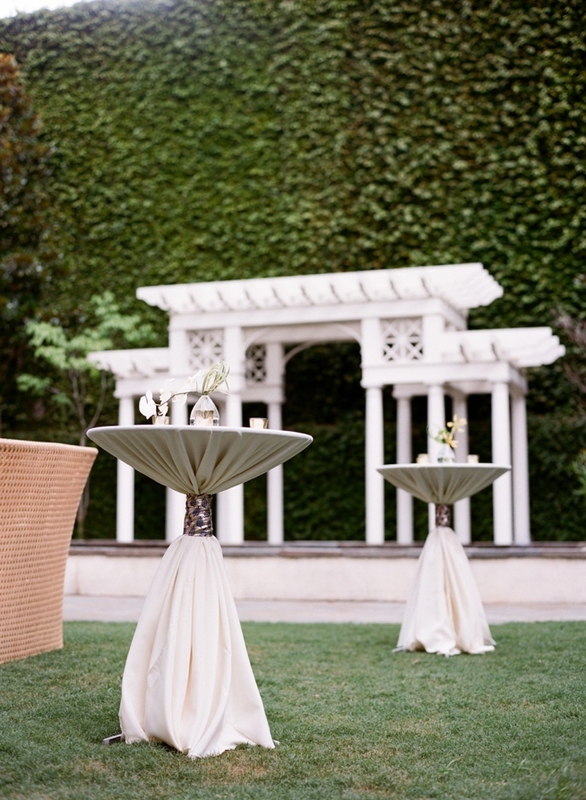 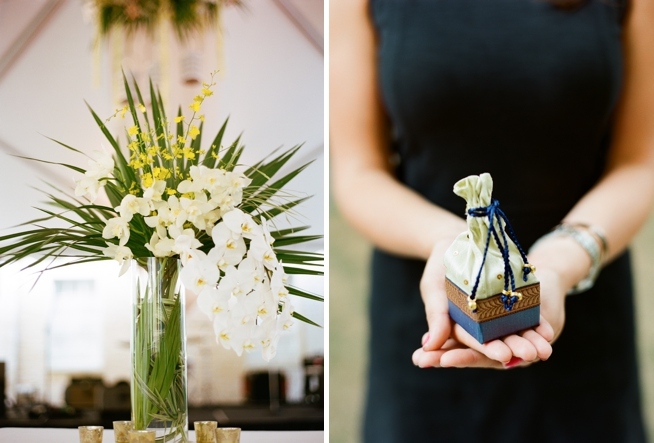 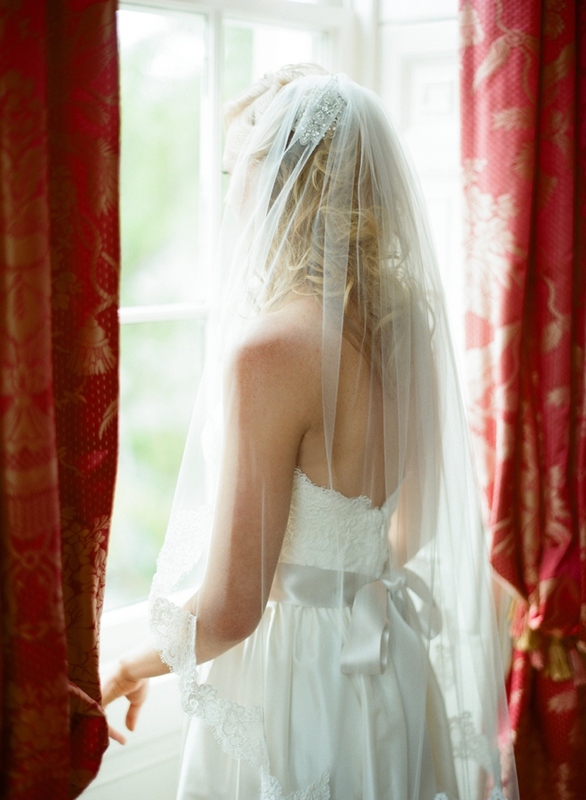 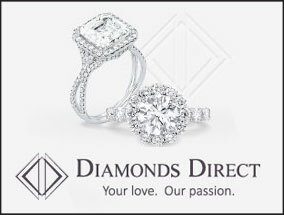 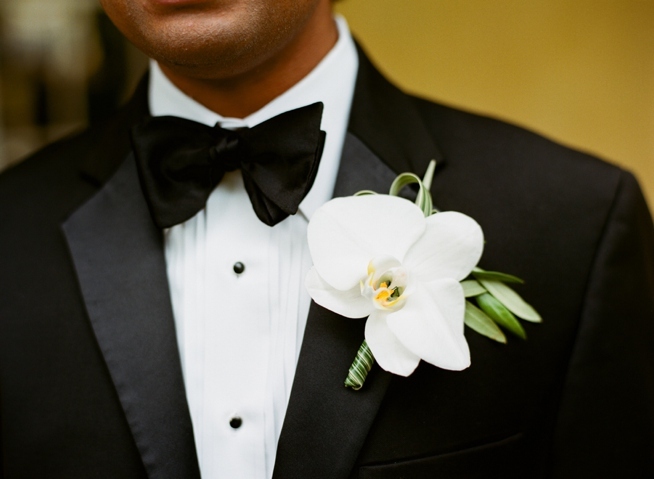 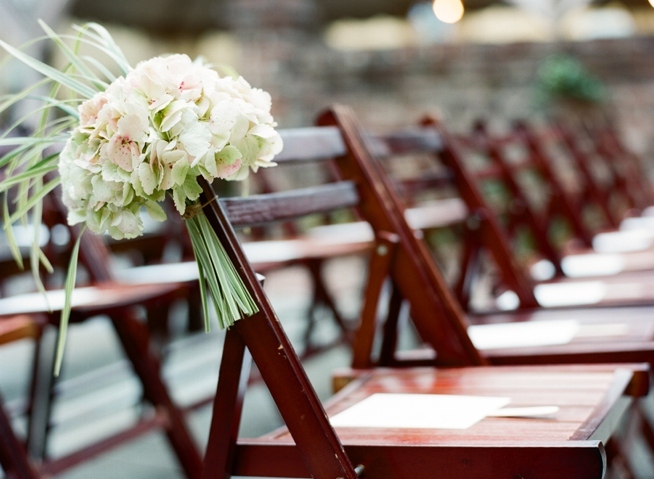 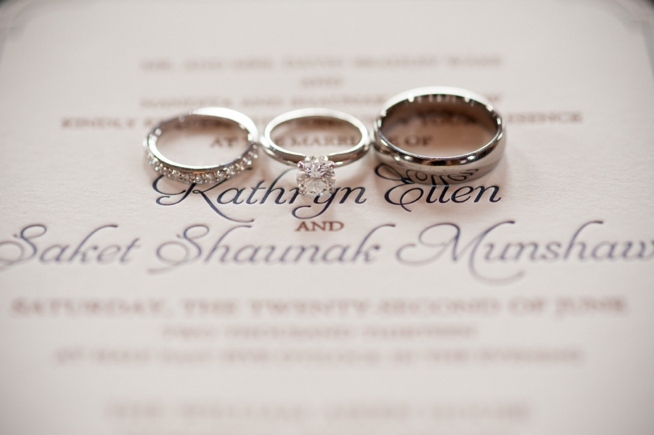 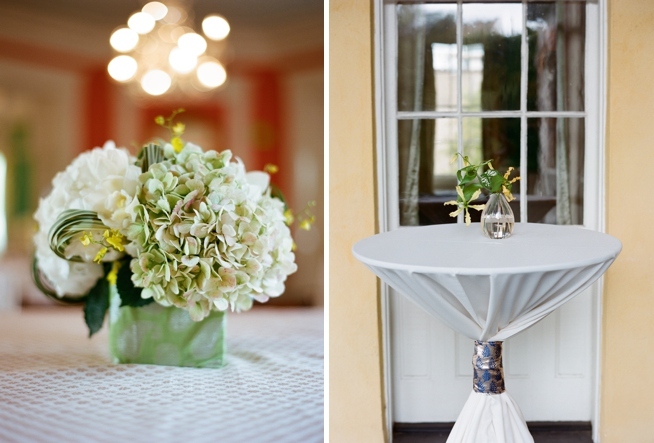 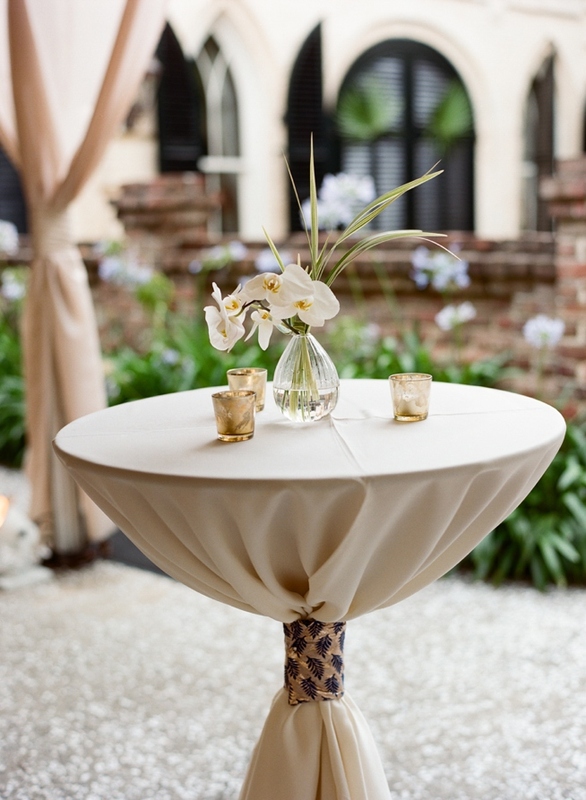 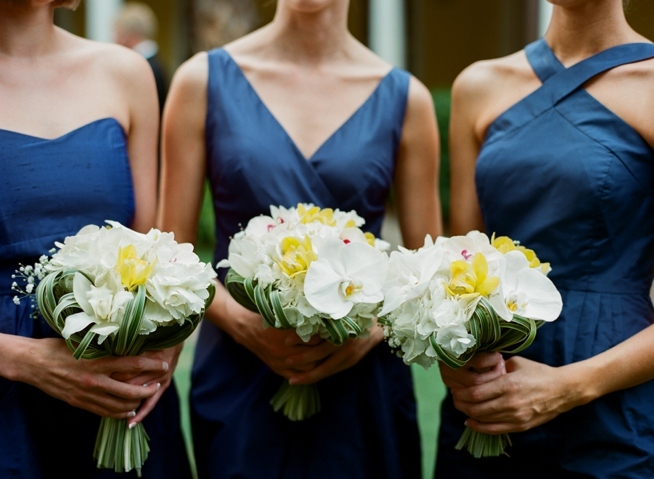 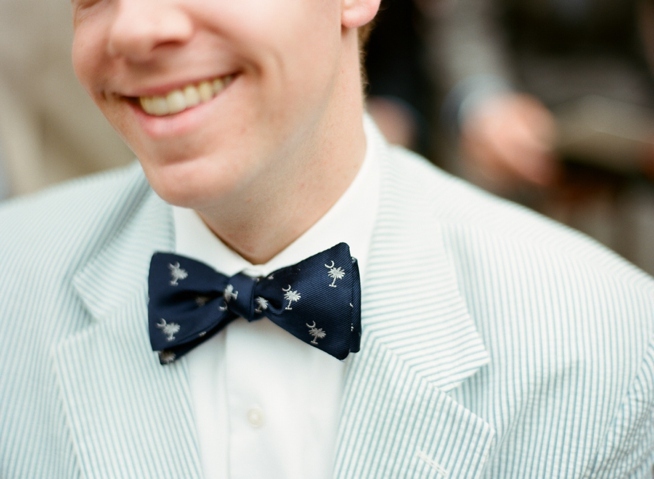 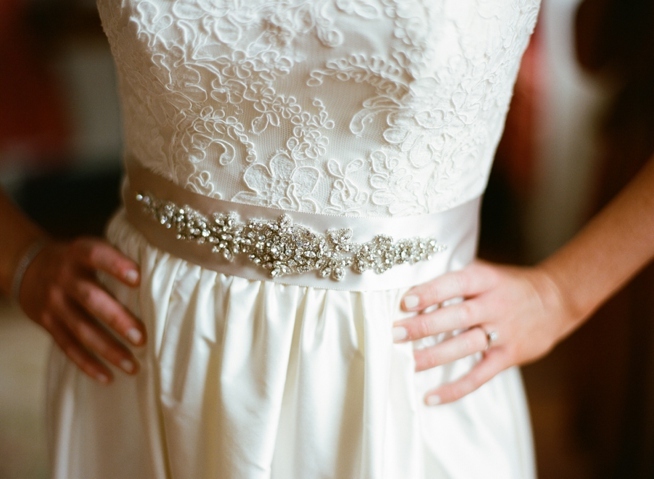 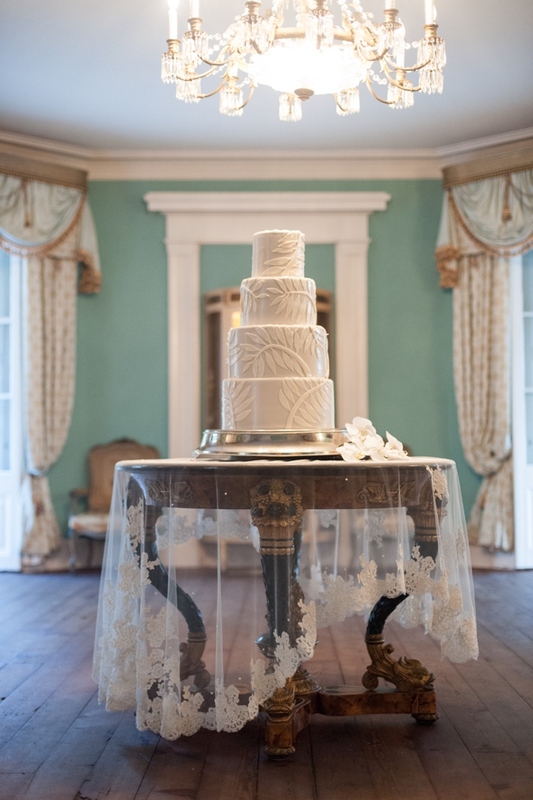 From preppy to glam to opulent, not one wedding is the same other than being handled with utmost attention to detail. 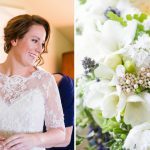 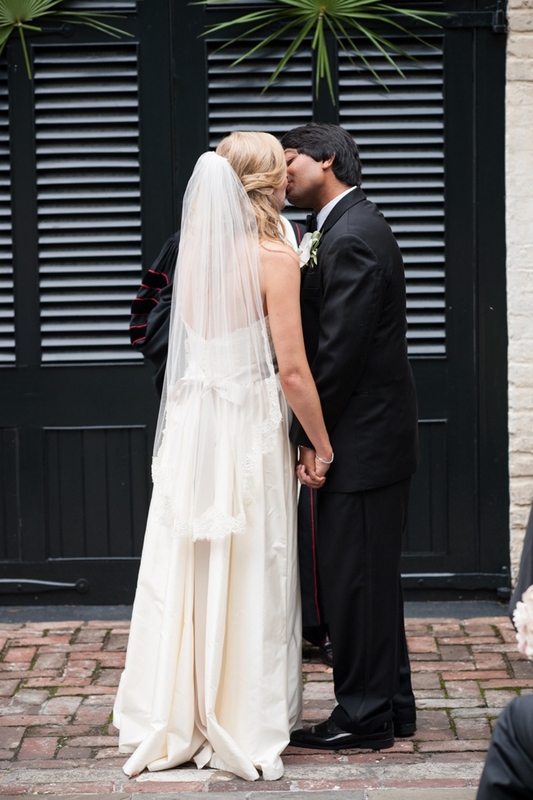 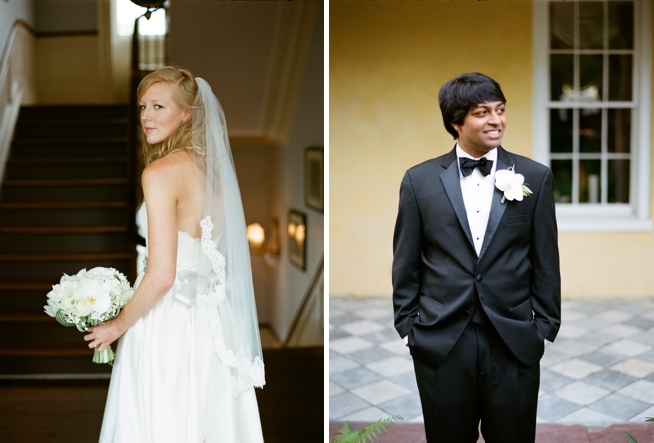 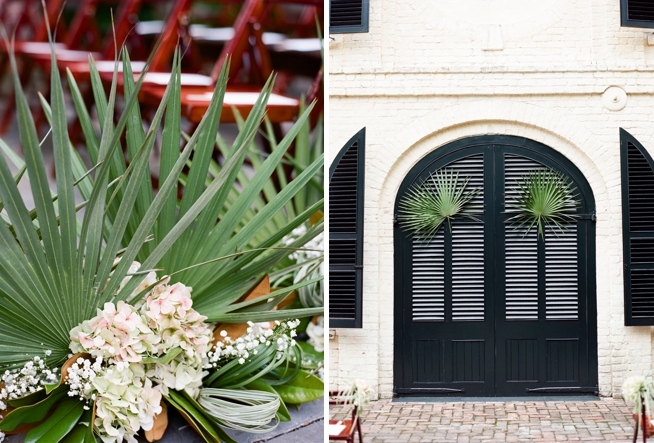 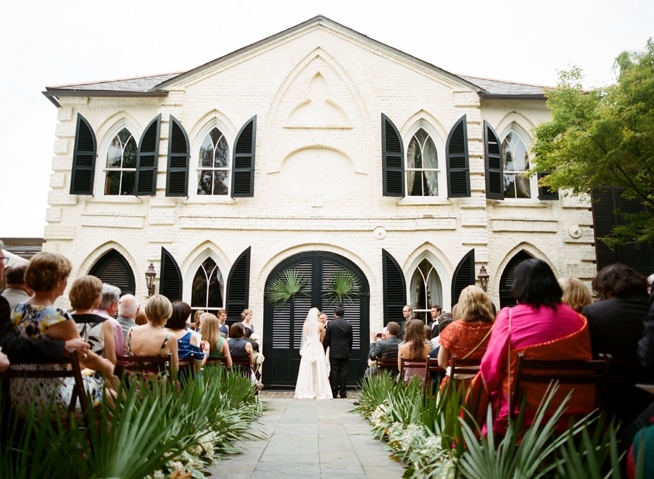 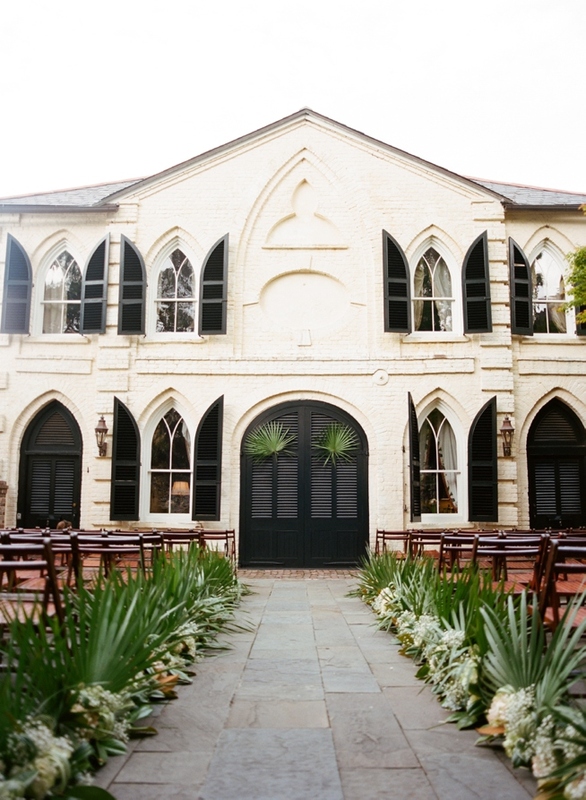 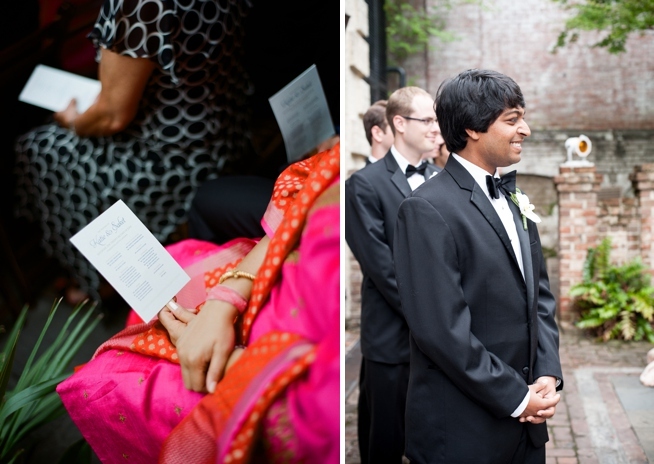 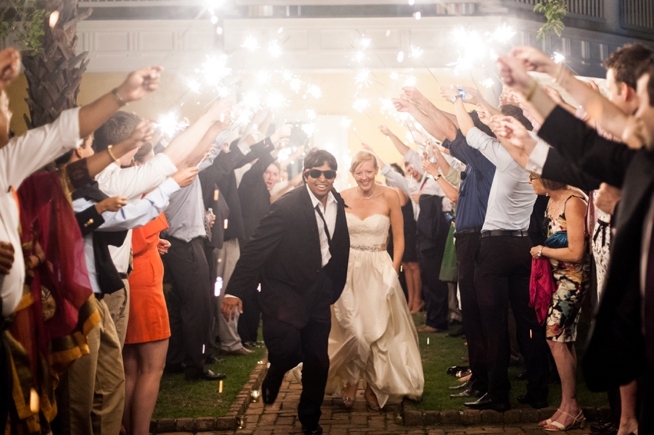 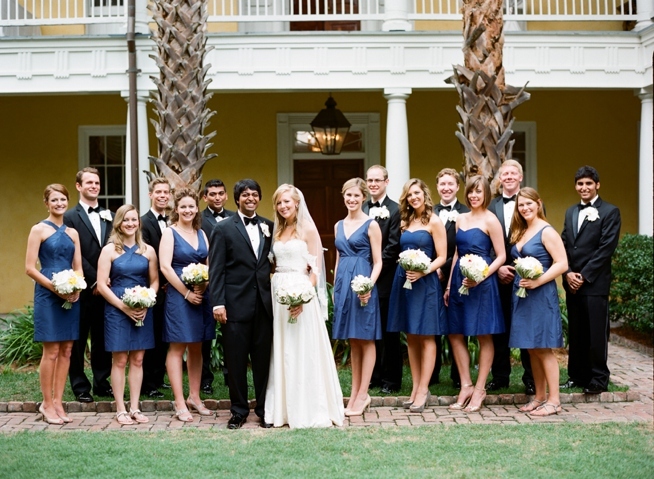 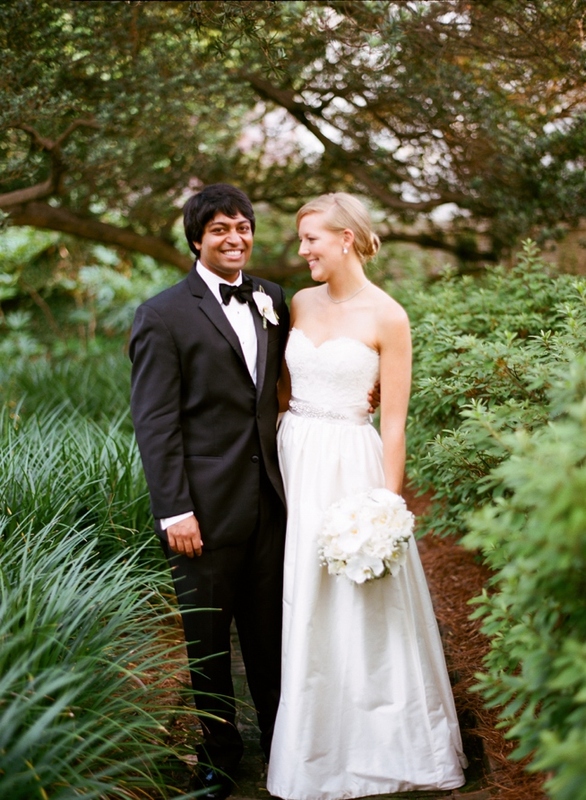 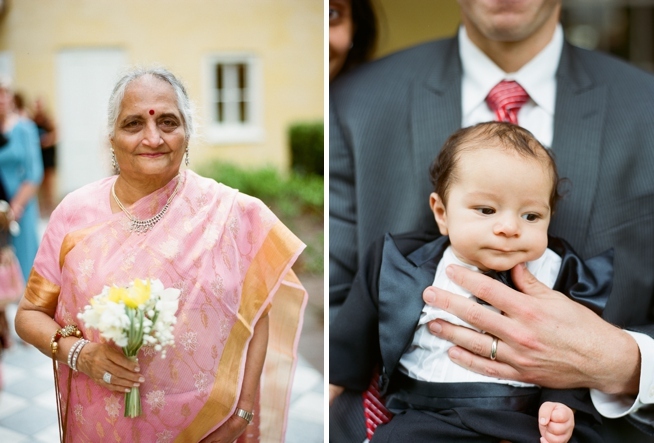 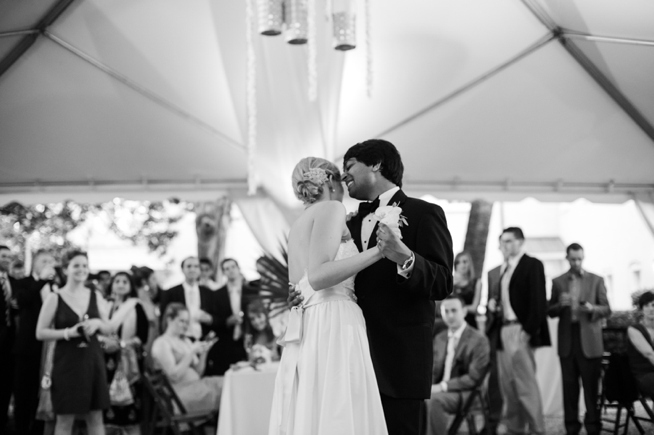 Katie and Saket’s wedding at the William Aiken House is further proof that these gals know how to keep reinventing themselves and showcasing beautiful Charleston venues like we’ve never seen them before. 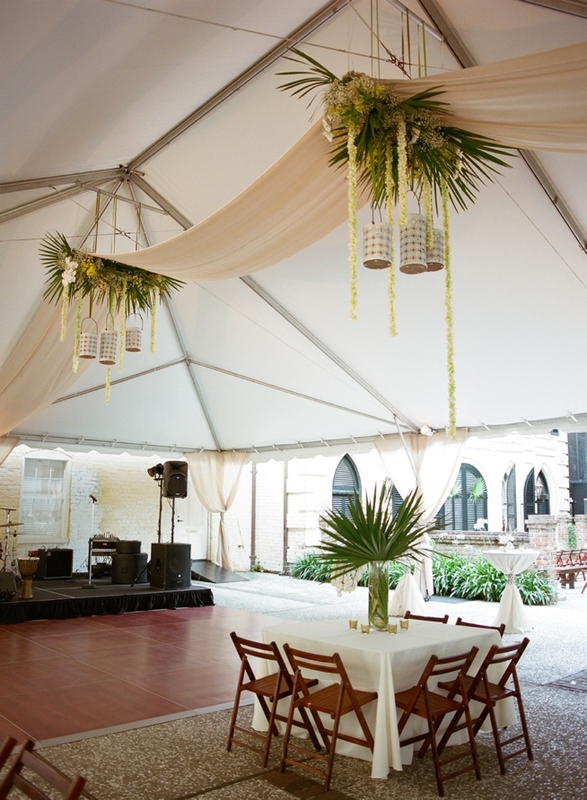 The aisle in the courtyard ceremony was lined with rich green palm fronds and creamy pink hydrangeas, a floral note that set the entire event’s aesthetic. 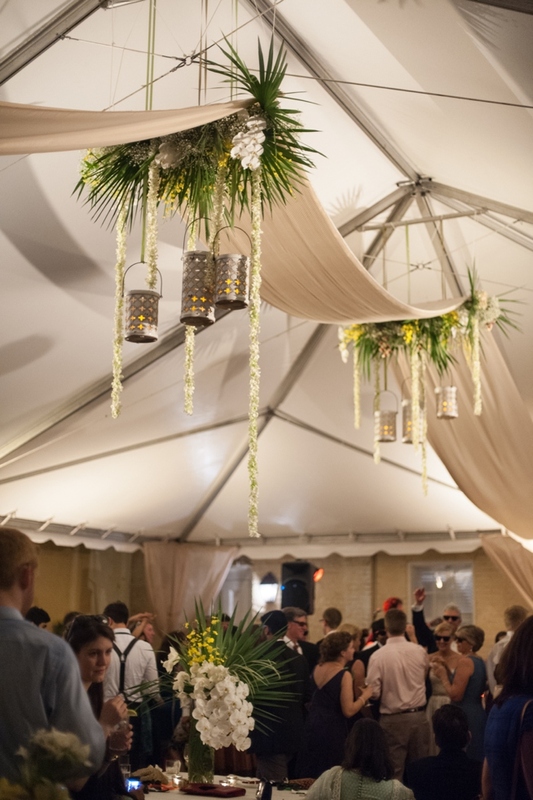 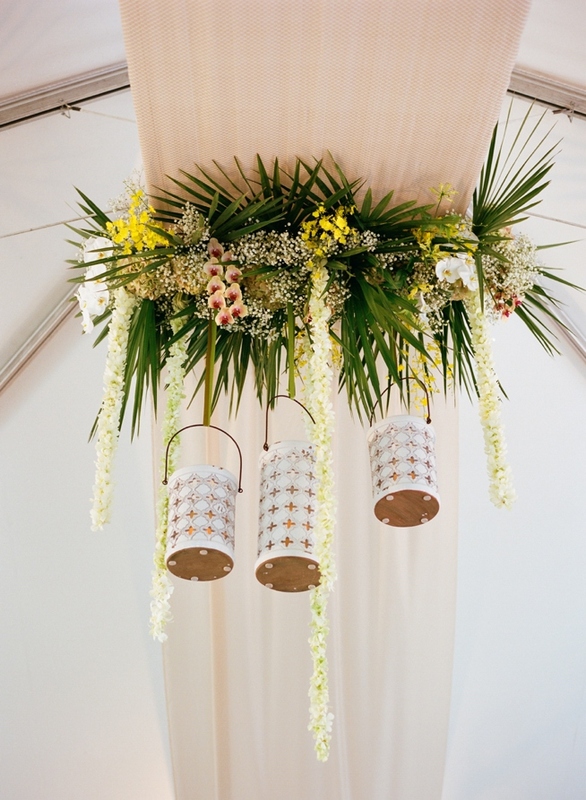 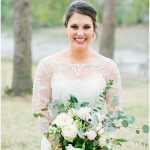 (Take a peek at the outrageously beautiful floral and lantern installations by Charleston Stems suspended from the reception tent ceiling.) 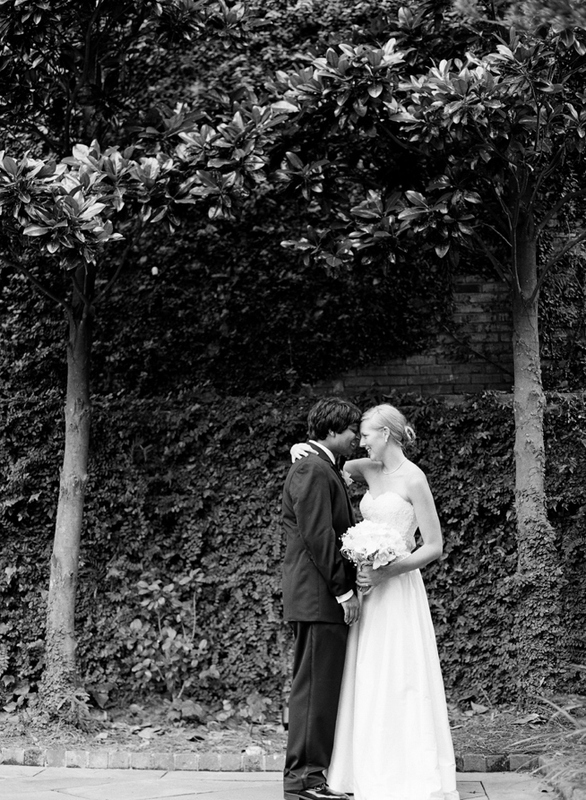 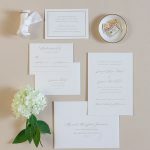 Thank heavens the lovely Marni Rothschild Pictures was there to make sure every snippet of this custom beauty was documented so that we could enjoy it all weekend long.